Books of Fact There are 12 products. 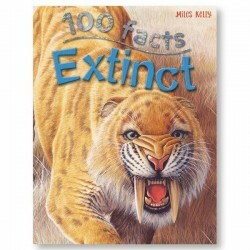 An exciting reference book for young children that's packed with interesting facts. 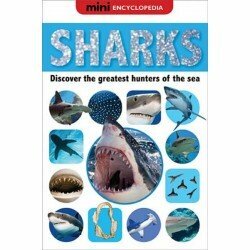 Using dramatic photography, simple text and annotated diagrams, this book will fascinate and engage children as they discover the greatest hunters of the sea. Learn about the wonders of weather and how the world's climates are changing. 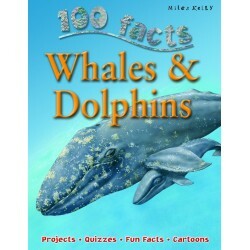 Complete with fascinating facts, colourful illustrations and diagrams. Who discovered dinosaurs? Who flew the first aeroplane? Who built the first roads? Find out about the people and events that have changed our world through many beautifully detailed pictures and clear text. How long have animals been on earth? 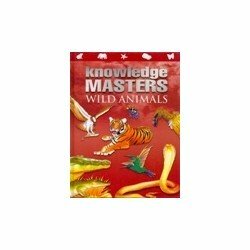 What groups make up the animal kingdom ? How does habitat affect an animal's appearance ? Find the answers to these questions and more in this title. 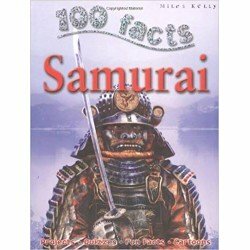 Complete with fascinating facts, colourful illustrations and diagrams. Travel to the centre of the Earth and learn all about our planet and it's geography. For the young inquisitive learner who has always wondered why volcanoes erupt or where the coldest place on earth is, this title complete with fascinating facts, colourful illustrations and diagrams answers questions about oceans, rivers and climate change. 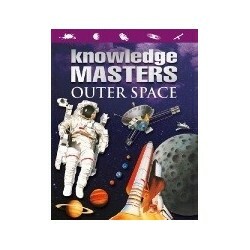 This book answers questions about space and space flight. 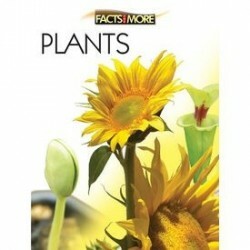 It is packed with amazing facts for the young inquisitive mind about planets, solar systems, galaxies and spacecrafts used to explore the universe. 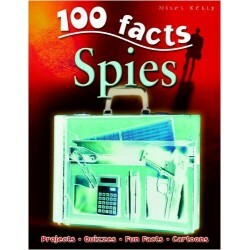 Complete with fascinating facts, colourful illustrations and diagrams. Travel around the world and discover exciting things about each country. For the young inquisitive learner who wants to know more about how maps are used and interesting facts about the continents. Complete with fascinating facts, colourful illustrations and diagrams.